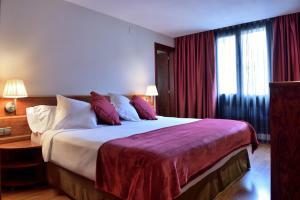 Hotel HLG CityPark Pelayo is set in an impressive historic building, next to Barcelona’s Universitat Metro Station. 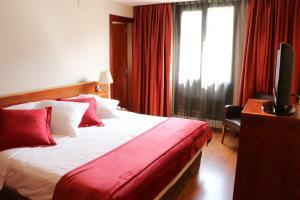 It offers free Wi-Fi and bright, air-conditioned rooms, 5 minutes’ walk from Plaza Catalunya and La Rambla. 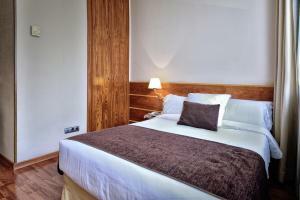 Rooms feature wooden floors and have a safe and minibar. The private bathroom is equipped with a hairdryer. Hotel HLG CityPark Pelayo offers a buffet breakfast each morning. A gluten-free breakfast is available upon request. Due to its central location, there are many bars and restaurants within a short walk. 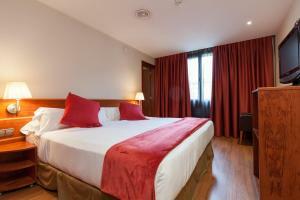 Hotel HLG CityPark Pelayo has a 24-hour front desk, and a public parking is available nearby for an additional charge. The Airport Bus stops opposite in Plaza Universitat. Please note that the parking facilities are located 750 metres away from the hotel. Please note that extra beds and/or cots are available upon previous request and must be confirmed by the property. 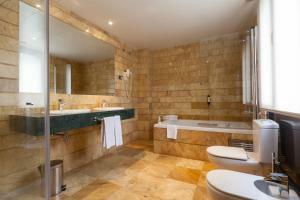 Please let Hotel HLG CityPark Pelayo know in advance if you require this service. You can use the Special Requests box when booking or contact the property. Supplements will not be calculated automatically in the total costs and have to be paid separately during the stay. Please note that guests must present the credit card used to make the reservation on arrival. If you are not the owner of the credit card used to make the reservation, please contact the property in advance. 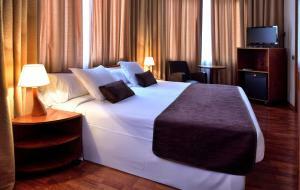 Please inform Hotel HLG CityPark Pelayo in advance of your expected arrival time. You can use the Special Requests box when booking, or contact the property directly with the contact details provided in your confirmation. Guests are required to show a photo identification and credit card upon check-in. Please note that all Special Requests are subject to availability and additional charges may apply. 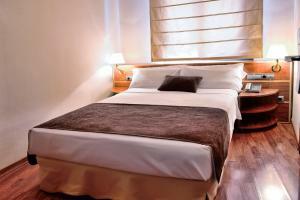 This bright, air-conditioned room has wooden floors, a safe and a minibar. The private bathroom is equipped with a hairdryer. Please note that extra beds or cots can not be accommodated in this room type. Rate: € 99.28 ... € 318.00; select dates below to get current rates. 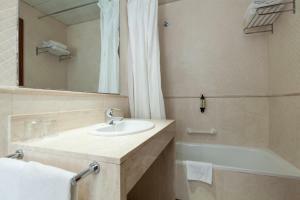 This bright, air-conditioned room has wooden floors, a safe and a minibar. The private bathroom is equipped with a hairdryer. Please note bed type is subject to availability. 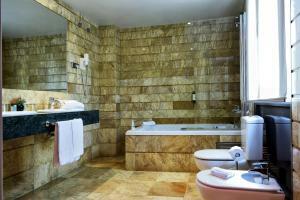 Rate: € 98.30 ... € 293.00; select dates below to get current rates. This bright, air-conditioned room offers city views. It has wooden floors, a safe and a minibar. The private bathroom is equipped with a hairdryer. 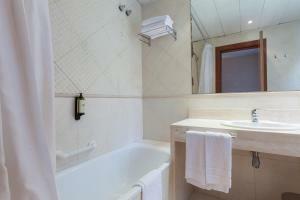 This bright, air-conditioned room has wooden floors, a safe and a minibar. 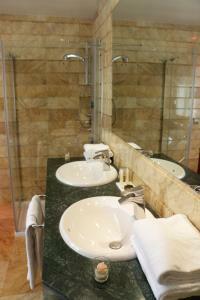 The private bathroom is equipped with a hairdryer. Please note that extra beds are not available for this room type. 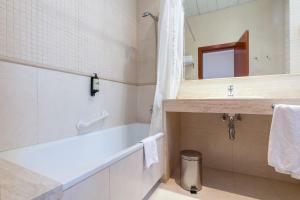 This spacious,air-conditioned double room has a minibar and a private bathroom with a bath and double sink.